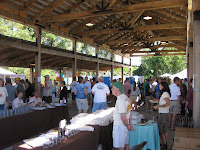 I was equally surprised by the breadth of people I met at the River Bend Beer Festival. I spoke with a public official from the Rehoboth Beach, DE, who was unsurprisingly a huge fan of Dogfish Head. I also met a couple from Europe who were visiting Virginia and randomly heard of the local festival. I met a manager from a MillerCoors plant. The variety of people that this local, and relatively small, festival drew was quite interesting. This experience leads one to thinking, are beer festivals on the rise in the United States? What do beer festivals represent to the larger craft beer market? Locally, I would say that there is an increased interest in beer festivals, with River Bend in its second year and a new festival, Top of the Hops, debuting this year in Charlottesville. Anecdotally, I have read more about beer festivals in the past couple of years, as well as growing attendance by brewers and craft beer fans at the Great American Beer Festival (GABF) and the National Homebrewers Conference, which seems to indicate increased interest. However, there is a surprising lack of data on beer festival trends out in the public domain. Several quick Google searches yielded some sites that featured calendars of beer festivals, but no analysis of the number of beer festivals in the United States or if such festivals are growing in popularity. I would think this sort of information would be of interest to a number of people and should be generally available. What about the Lug Wrench readership? 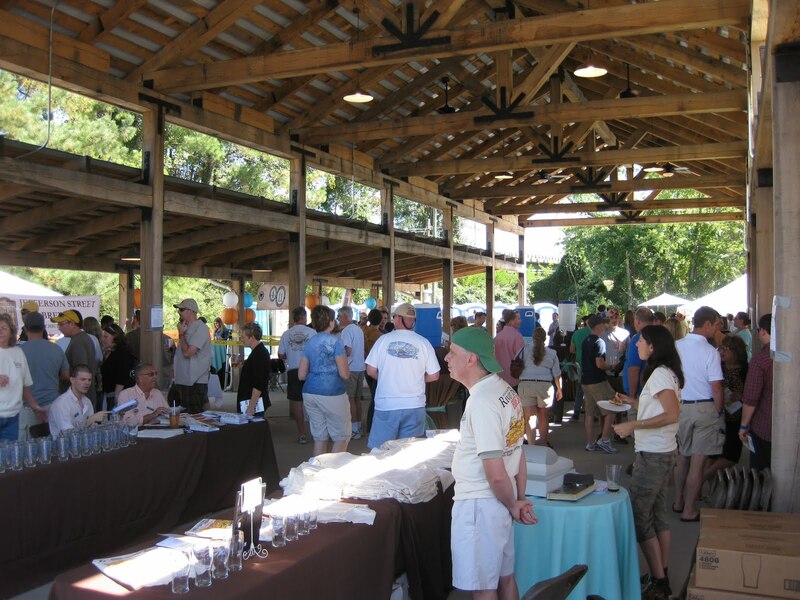 Have you been able to participate in local beer festivals? Do there seem to be more festivals now then five years ago? Post a comment and let us know.